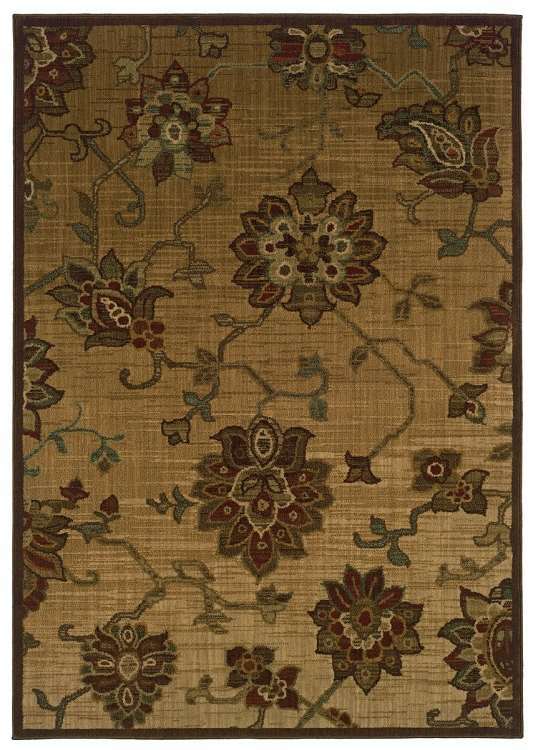 An eclectic collection of varying style elements and colorations, the Allure collection is a natural fit for any home. A machine made rug that is beautiful with durability to meet the demands of active lifestyles. This alluring compilation is sure to please with designs representative of traditional heirlooms to geometric contemporaries and chic transitionals.